Got some new toys ready to play with on my slave on next visit. 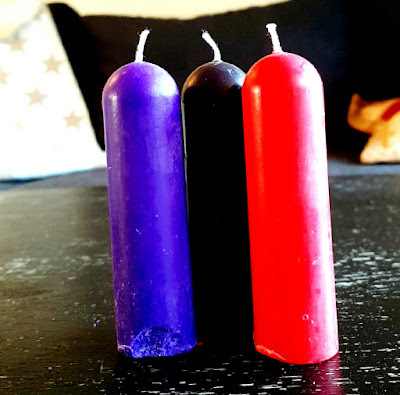 First up is some Play Wax Candles in red, purple and black. They have low melting point and should be great. Looking forward to test these out on her great skin. 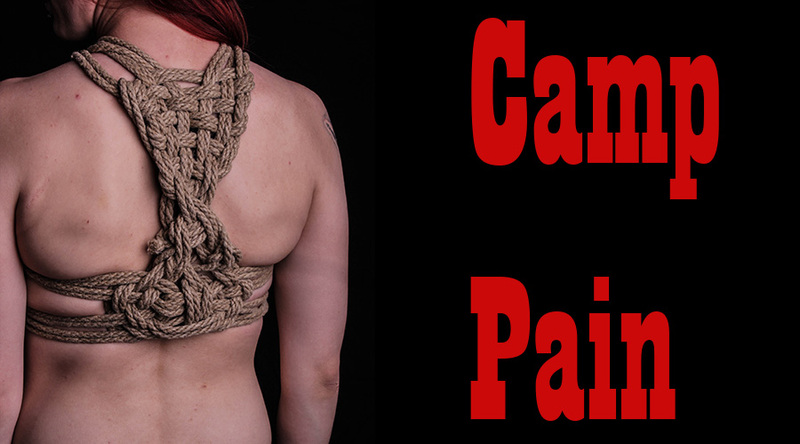 Next up is a beautiful and painful flogger, and I really hope this will bring her to new "levels" of pain. I have to mention that my slave, and that made me proud, now is marked as mine, as she is wearing a "All Day Mark" as in a beautiful ring, with a i ring on. For those of you that have watched "The Story of O" or read the book know what I'm talking about. As soon as i get the chance I will post a picture of this ring as well.